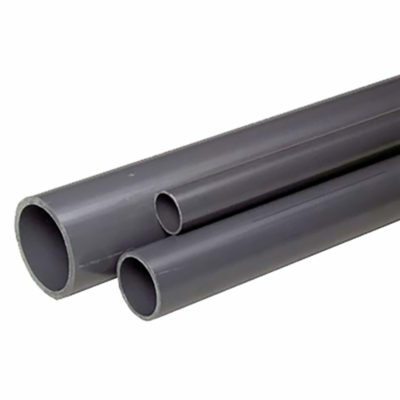 CTS CPVC Pipe is designed to handle hot and cold water applications. 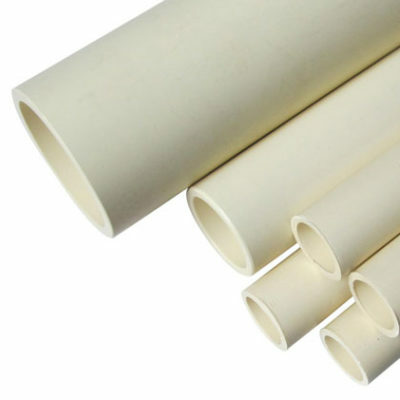 The pipe is copper tube size, meaning they use a different sizing system than standard PVC fittings. It is commonly found in homes, and they are often used because of its ability to handle temperatures up to 180 degrees Fahrenheit. 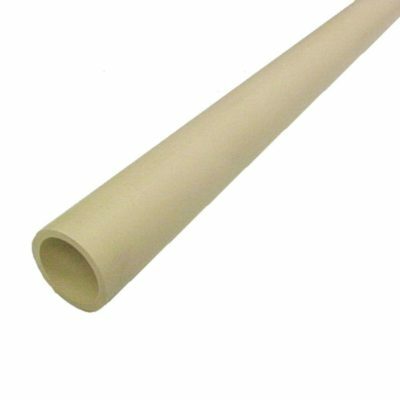 SCH40 CPVC Pressure Pipe is available in 10 ft and 20 ft lengths in a variety of sizes from 1/8 in – 24 in. SCH80 CPVC Pressure Pipe is available in 10 ft and 20 ft lengths in a variety of sizes from 1/8 in – 24 in.